The Showa 541 Palm Plus Gloves provide a high degree of comfort and are ideal for performing delicate tasks in dry or greasy handling environments where the risk of cuts is high. Supple and light, the Showa 541 Palm Plus Gloves protect the hands from oils and abrasion while remaining elastic and breathable. 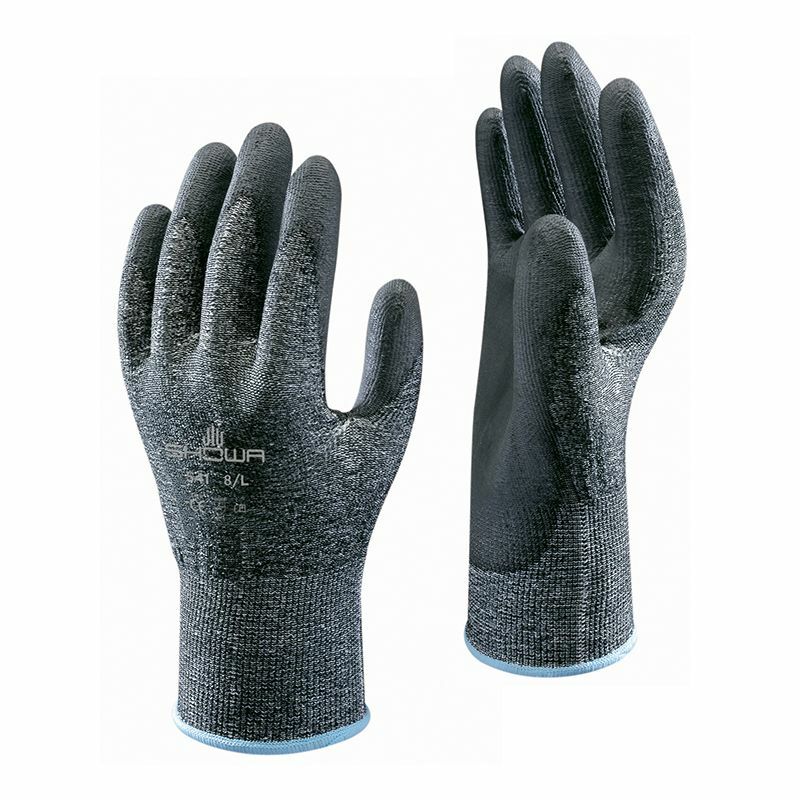 The Showa 541 Palm Plus Gloves feature a seamless HPPE (high performance polyethylene) lining that is flexible, light and durable. 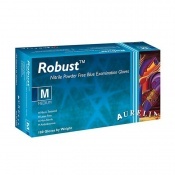 This lining is resistant to cutting and offers more resistance to abrasion than para-aramid. The HPPE lining also offers resistance to chemicals, especially solvents. The lining is combined with a polyurethane coated palm, a microporous, latex free polymer which provides excellent resistance to oils and abrasion. This coating does not harden in the cold nor soften in the heat, but has low resistance to hot water. Showa 541 Palm Plus Gloves are anatomically designed to maximise flexibility and comfort. 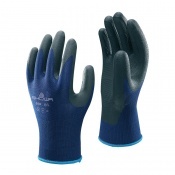 The microporous material of the lining achieves a well ventilated glove which minimises hand perspiration. The gloves are attached to the wrist via an elasticated cuff and are washable at 40°C using a neutral detergent. Please note, these gloves offer high traction resistance. They must not be used where there is a risk of being caught up in moving machinery. Showa 541 Palm Plus Gloves are available in five sizes. For details, please see the table below.